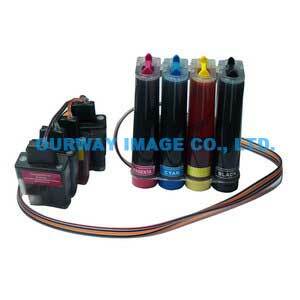 CISS is to provide entire solutions for high volume ink users, just like designers, SOHOs and graphic production companies. 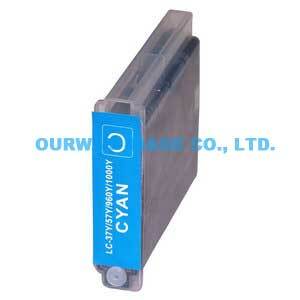 It’s easy to install with automatic reset chip for a long time use. 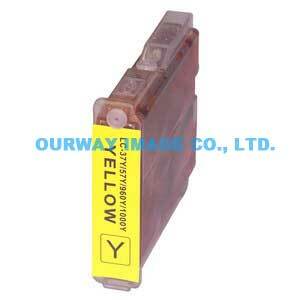 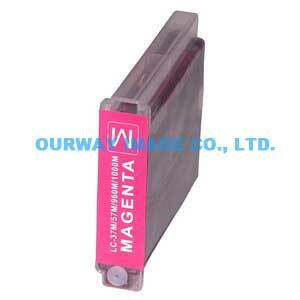 It can remarkably save costs and decrease troubles in changing ink cartridges, also it can get good quality of printings. 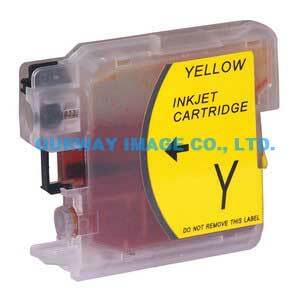 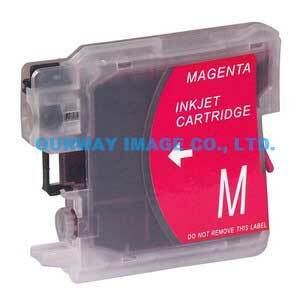 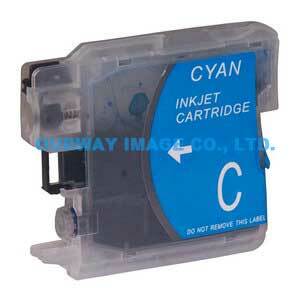 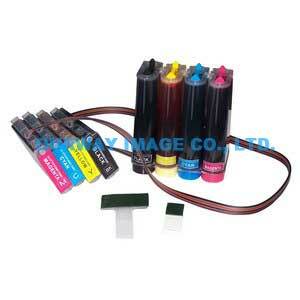 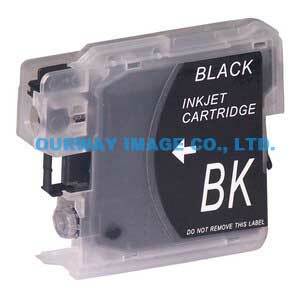 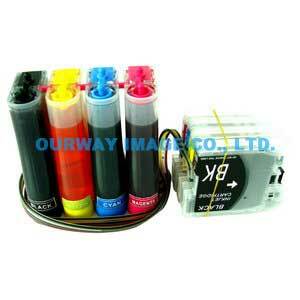 Refillable ink cartridge also can save costs and have good effect in environmental protection.